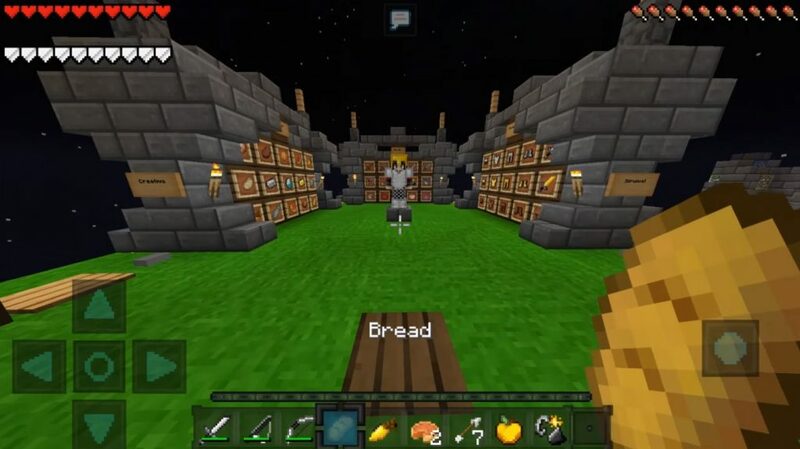 InFinite PvP Texture Pack is a really popular textures for Minecraft PE, originally created by FinsGraphics for Minecraft: Java Edition, but now it also exists for PE Engine. 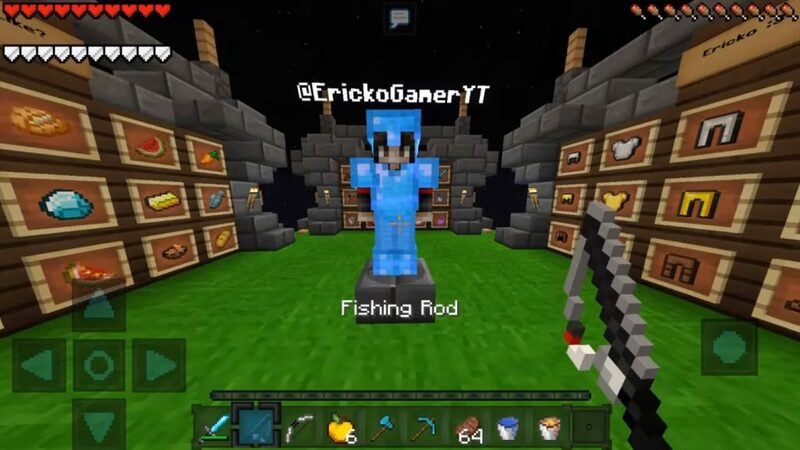 Now in the world MCPE will appear blue in some mobs and objects. This is a very high quality texture pack for Minecraft Pocket Edition! 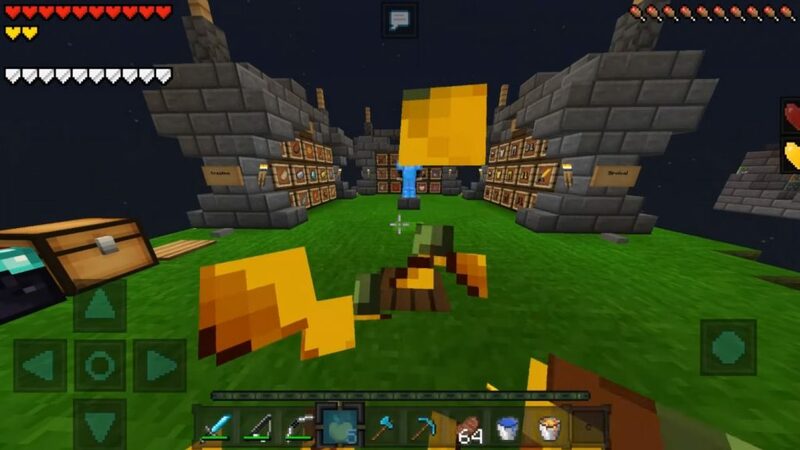 If you like PvP packages, then you will definitely appreciate this texture pack.